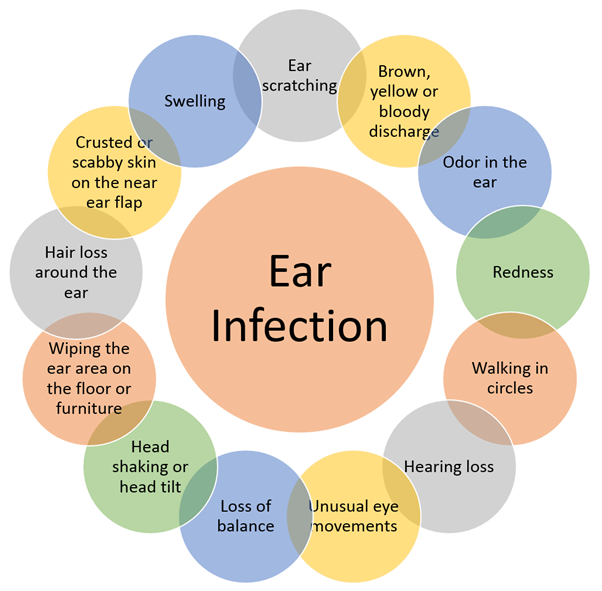 Glue ear is one of the most common childhood and can be lined to ear infections. It is usually temporary, resolving spontaneously in most cases. However it can be persistent in 20% of cases causing a mild to moderate conductive hearing loss. 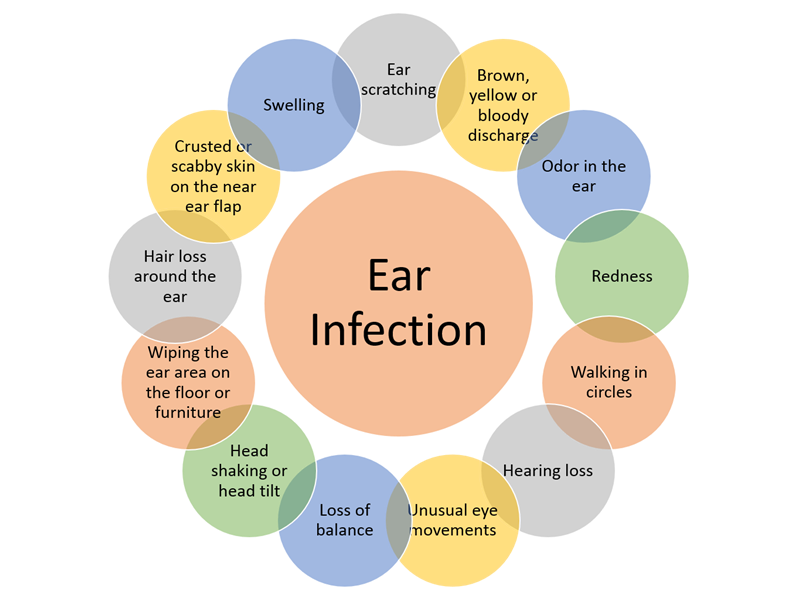 Some conditions contribute to an incident of glue ear: colds, flu, allergen passive smoking. cleft palate or genetic conditions linked with Down Syndrome have higher incidence of glue ear. watchful wait period as per NICE guidelines: The persistence of bilateral OME/glue ear and hearing loss should be confirmed over a period of 3 months before intervention is considered. The child's hearing should be re-tested at the end of this time. Otovent: Clinically proven first-line treatment option to help avoid the surgical insertion of a tube into the eardrum. 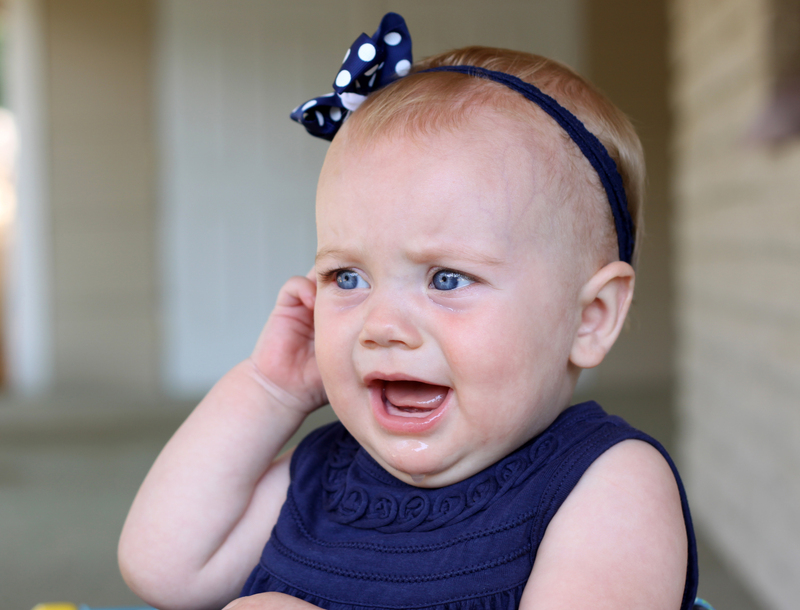 It is a nonsurgical, drug-free treatment for Glue Ear and Eustachian Tube Dysfunction.